A 2 x 3.5 inches restaurant business card magnets with square cornered edges make a very obvious promotional choice for restaurateurs who wish to promote their business. 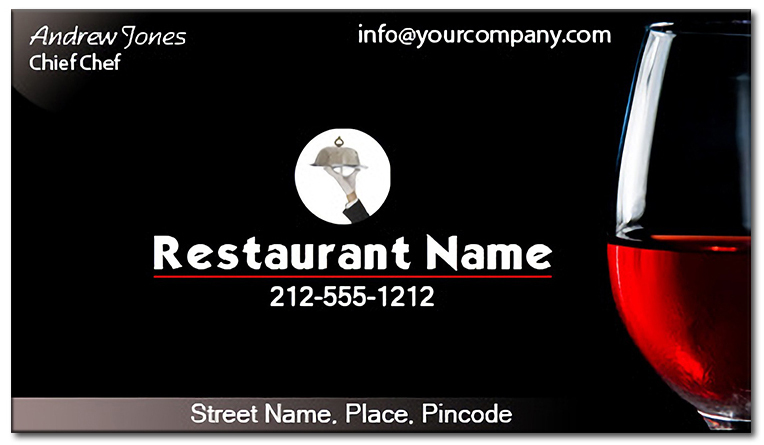 Advertisers offering this magnetic business card can always rely on them to make their business offerings loud and clear. They can utilize it to announce their regular services or some specialized services. A suitably customized business card makes a good brand token and people always retain it to impart its charm to the surrounding surface.